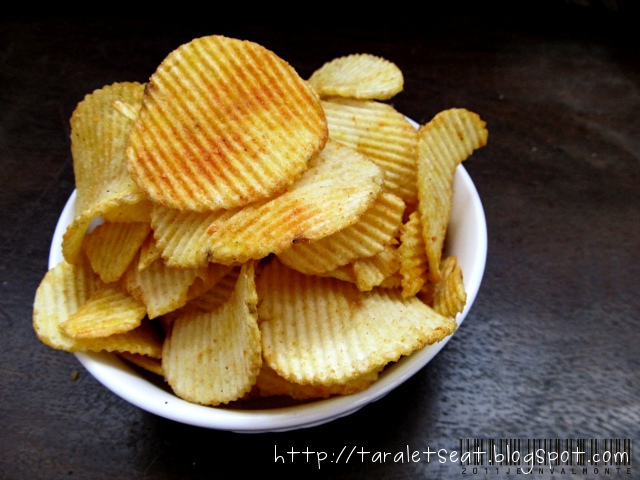 Farmer John chips from Tara Let’s Eat Blog. ahehhe… these kind of chips we call it here ‘fredags mys’;)! joining today sis! Perfect for snacks:) Easy to grab!